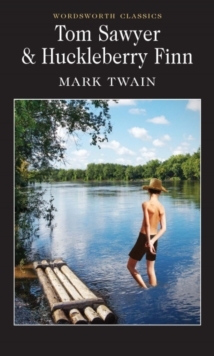 The Adventures of Tom Sawyer charts the escapades of a thirteen-year-old boy growing up on the banks of the Mississippi. 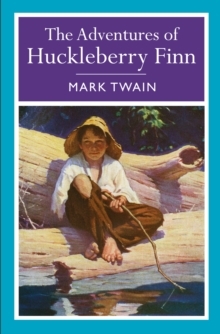 Testing the patience of his aunt Polly, the bold and sharp-witted Tom Sawyer frequently skips school in search of excitement, and the scrapes he gets into with his friend Huckleberry Finn range from innocent japes to more serious events such as the witnessing of a murder. 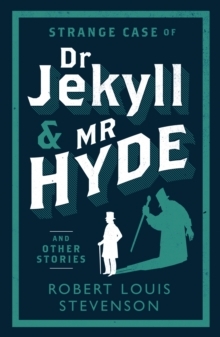 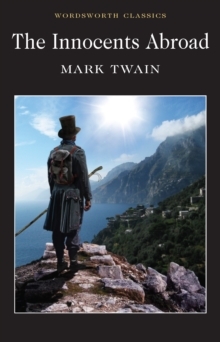 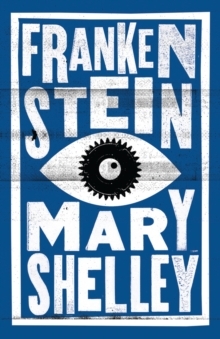 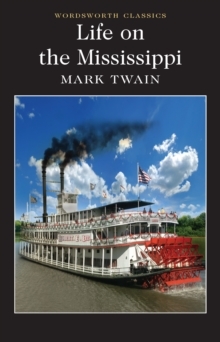 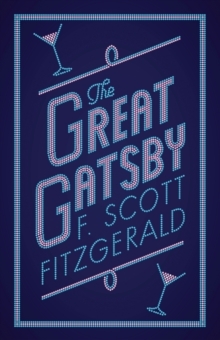 One of the most popular and influential American novels, Mark Twain's masterpiece is at the same time a highly entertaining romp which celebrates youth and freedom and a more profound investigation of his times, touching on themes such as race, revenge and slavery. 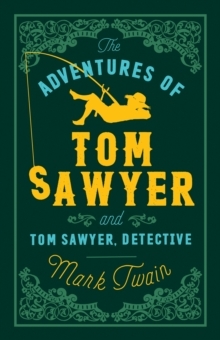 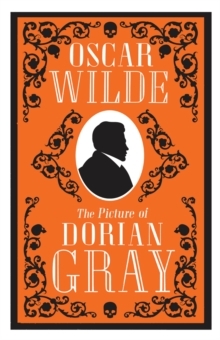 This volume includes Tom Sawyer, Detective, a sequel and pastiche of the detective genre, first published in 1896.